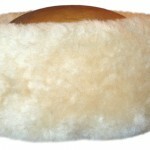 SH-30 Men's Sheepskin Hat Based on the Siberian hat and made with lamb skins, these hats have ear and neck flaps that will turn down in extreme weather. They are elegant, comfortable and practical. 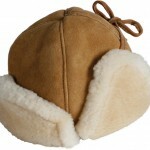 Size: Mediim, Large, X-Large $94.99- $104.99 Color: Tan, Black Please state colour preference on your order.